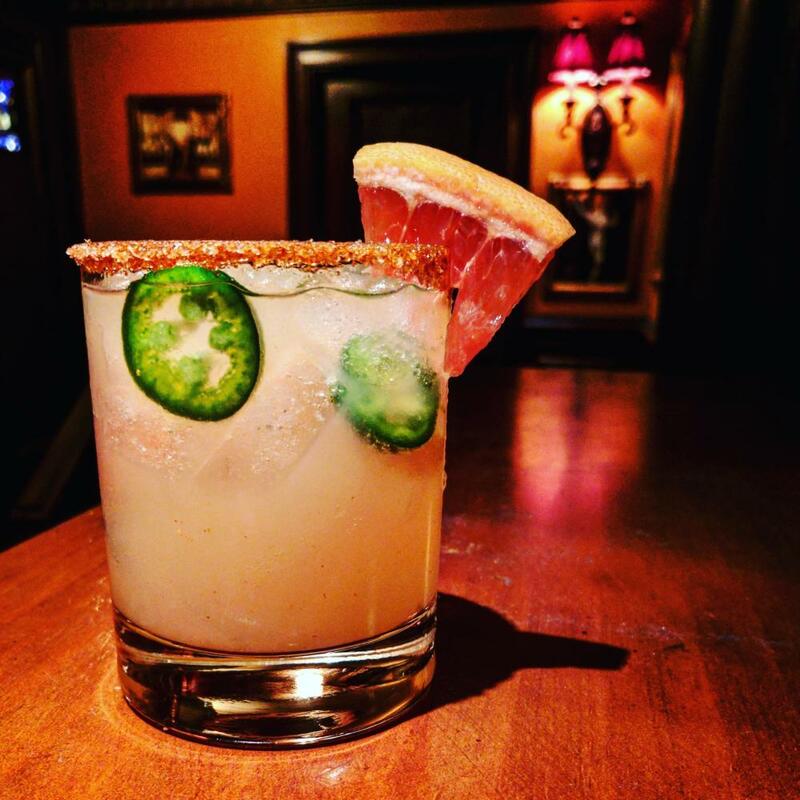 Join us at Feinstein’s/ 54 Below for a concert event featuring highlights from the new musical The Last Day – Music by Mike Reid, Lyrics by Sarah Schlesinger, Book by Reid and Schlesinger. This concert will be the first ever debut of scenes and songs from this powerful and timely new musical. Get a sneak peek at this new musical performed for the very first time! 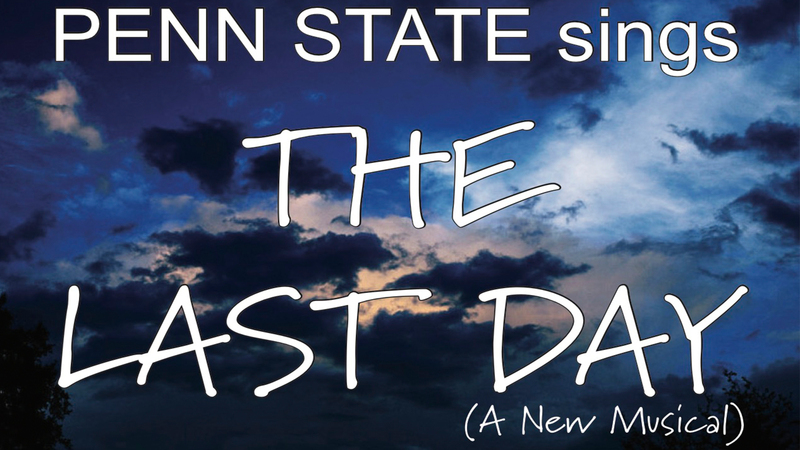 Commissioned by Penn State Musical Theatre and performed by the talented seniors in the program, The Last Day is a new musical theatre piece about a young man who has grown up tormented by a secret he has never shared. When he is accepted into an elite musical theatre performance ensemble at a major university, he believes he can finally realize his potential. But as his Junior year ends he is abusing drugs prescribed earlier in his life, isolating himself from his classmates and creating chaos for his peers. When he is dropped from the ensemble he believes they are responsible and sets out to destroy himself and to seek revenge. Through a troubled night, the other students in the ensemble help him to realize the value of his life and discover much they never realized about themselves. Mike Reid and Sarah Schlesinger have together written The Ballad of Little Jo (Steppenwolf, Two River), Different Fields (Metropolitan Opera), Casanova Returns, In This House, and Wind in Willows. Mike was an All-Pro defensive tackle for the Cincinnati Bengals and gave up football to pursue a Grammy-winning career in Nashville – writing songs including “I Can’t Make You Love Me,” one of the world’s most recorded songs. Sarah is Chair of the Graduate Musical Theatre Writing Program and Associate Dean of Performing Arts at the Tisch School of the Arts at NYU. Penn State is the proud home of one of the preeminent training programs in musical theatre. Led by Head of Musical Theatre John Simpkins, it is also home to a New Musicals Initiative where each year writers are commissioned. The writing team visits to meet the BFA junior class, share work, and discuss timely issues. The writers return the following year with a draft of a musical inspired in some way by those young artists who are now seniors. The team is then in residence for a year developing and workshopping the musical together with the students and a creative team. The Last Day is the 2nd musical in this Commissioning series. Last year’s Love in Hate Nation (by Joe Iconis) has gone on to continued NYC and professional development as well a full production.